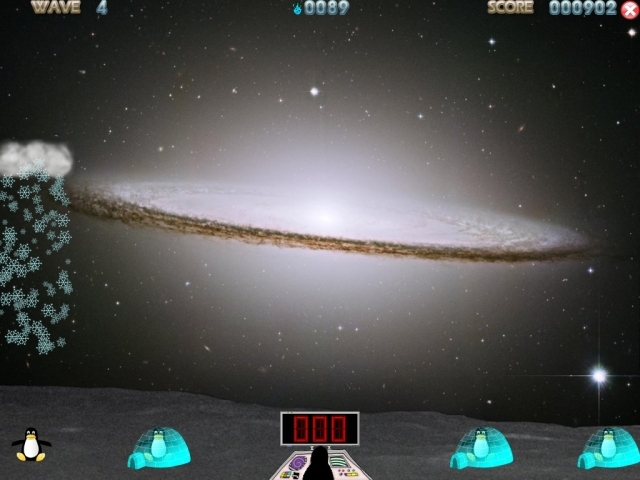 TuxMath for Mac is an arcade game that helps kids practice their math facts. The main goal is to make it effective and fun! Tux, of Math Command, AKA TuxMath, lets kids hone their arithmetic skills while they defend penguins from incoming comets, or offers them a chance to explore the asteroid belt with only their factoring abilities to bring them through safely! Qweas is providing links to TuxMath for Mac 1.8.0 as a courtesy, and makes no representations regarding TuxMath for Mac or any other applications or any information related thereto. Any questions, complaints or claims regarding this application TuxMath for Mac 1.8.0 must be directed to the appropriate software vendor. You may click the publisher link of TuxMath for Mac on the top of this page to get more details about the vendor.